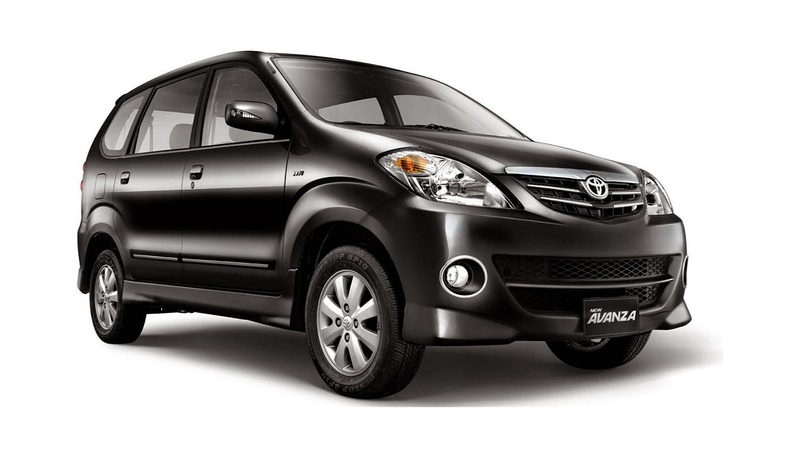 Bali Car Rental helps you get around the Island of Gods easily and comfortably. Driver with excellent English ability; easy to communicate with. 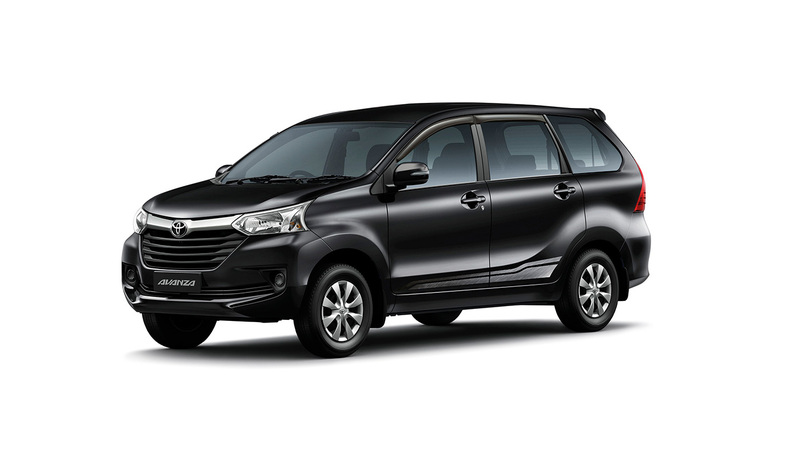 Ride in comfort and safety with a new car when you do tour with the best Bali car rental. Wherever you stay in Bali, we will be ready to drive you and give the best service. We can provide you big and luxury cars, with AC and good audio for playing music. Your happiness is our goal; if you're happy with our service, we could be friend! 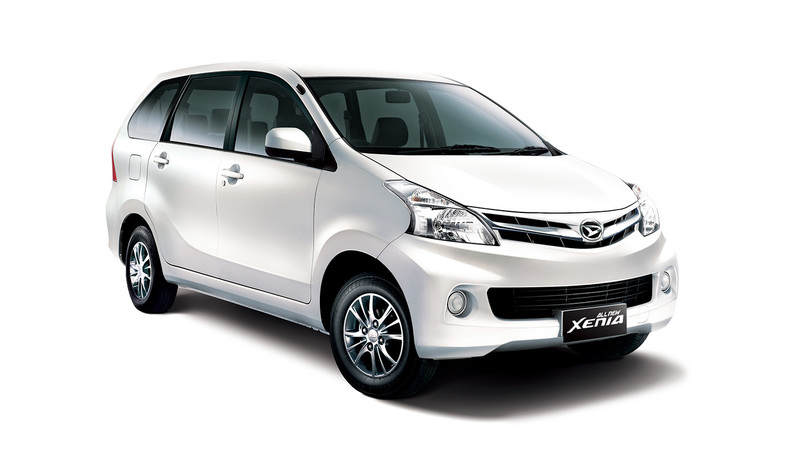 Want to rent a car in Bali without driver? Think twice! Bali's road can be confusing especially for those who never explore Bali's road before. Bali car rental with driver helps you travel with ease. No need to worry about the possibility of getting lost and ruining your holiday. So, leave out the idea of Bali car rental self drive and use our cheap Bali car rental with driver! 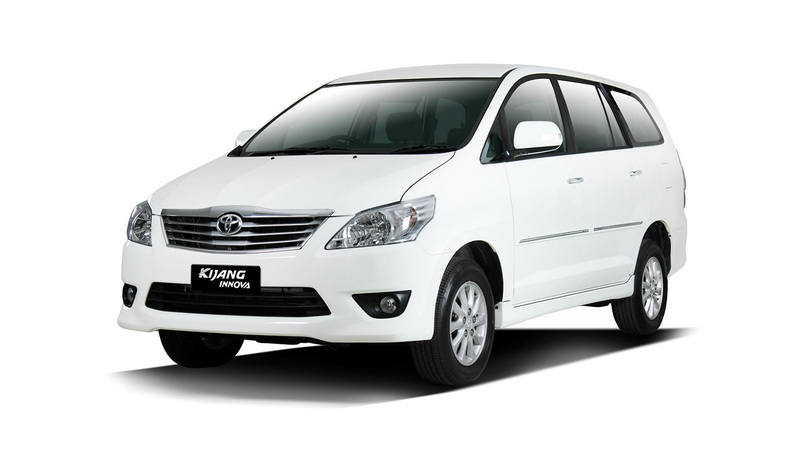 We provide various types of cars, both Bali car rental automatic and manual. 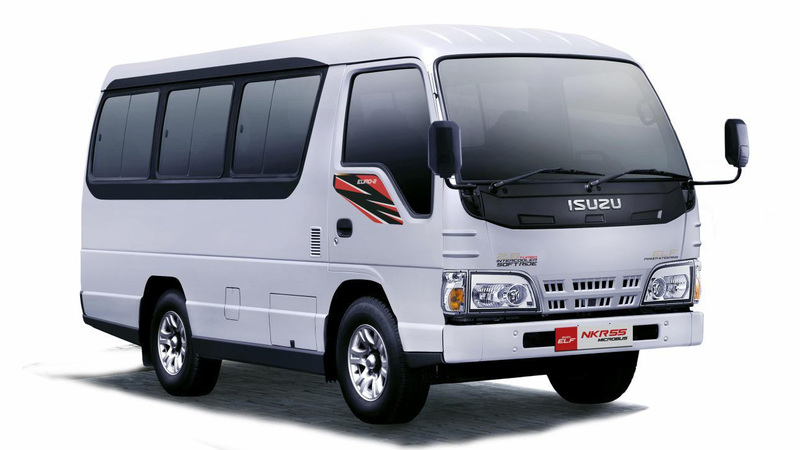 Our service is a cheap car rental Bali, so you won't break the bank for hiring. Book your car today to guarantee the car you want and get free car rental service and pick-up service either at Ngurah Rai airport or your hotel. We are ready to take you anywhere you want. Perfect for those who want to explore Bali while having Bali snap shot journey. Q: I'd like to make a reservation for a tour. When do I have to do it? A : Although it varies from one tour to another, we recommend that you book at least seven days in advance. This is because seats may be closed in advance or the tour may not be completed due to overtime. If you need to make a reservation in a hurry, please call us at Phone: 0271-7451109 Phone: +62813-9391-5790 or check your availability via Whatsapp. A : If you want to change your order, please do inform us at least 72 hours prior to the activity. Q : Am I allowed to drive the car alone without the help of a driver? A : No. You are not allowed to drive our own car. In other words, you must be accompanied by our driver because driver is included as a part of the package.